The locking bolt has the advantage over traditional hasp and staples of being able to keep a door shut whilst unlocked. 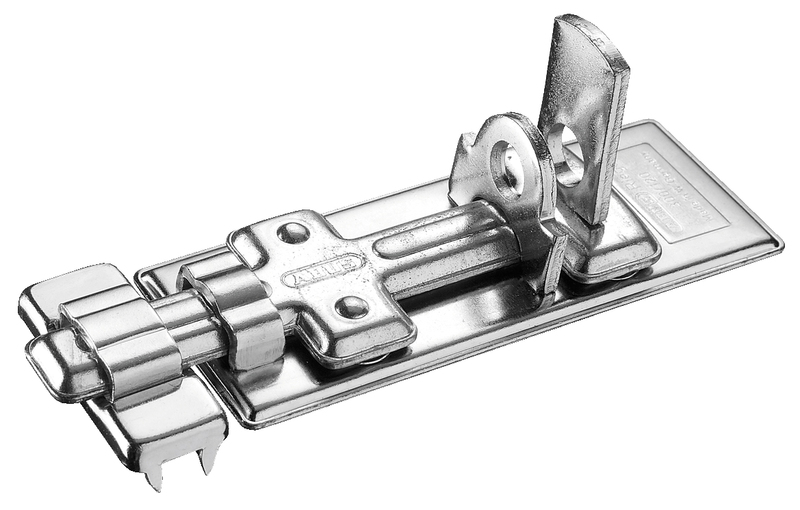 However, since there are more moving parts exposed we would advise using a hasp and staple for higher security situations. The bolt itself is made from hardened steel to resist saw attacks and the fixing screws are concealed from the front. A nickel finish also gives the whole unit excellent corrosion resistance. 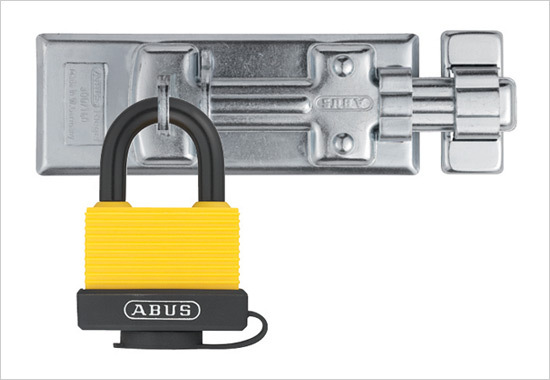 This model is suitable for any padlock with a maximum shackle thickness of 9mm. Please ensure that the padlock you choose to use does not exceed this measurement.